Everyone remembers a loved one in a different way, and that includes the type and structure of the deceased’s funeral service. 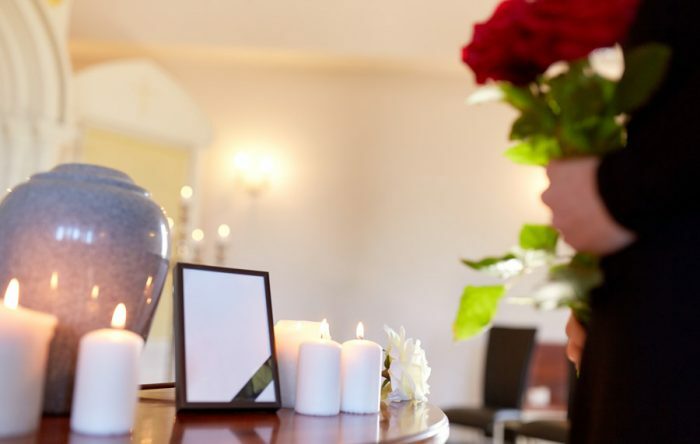 Overton Funeral Homes in Dysart and Traer are focused on providing our clients with funeral service options that fit the wishes of the deceased and honor their memories and provide comfort to their survivors. Our cremation and traditional burial services can be fully customized, and our payment options are designed to fit your budget, with a special emphasis on pre-planning. Please keep reading to learn more about our service offerings and payment options, or explore our pre-planning services or contact us for your free, confidential, no-obligation consultation. Cremation services offer several unique features, including the elimination of some traditional burial expenses, such as a casket and gravesite, and the portability of the deceased’s remains. Cremation can also be paired with other service options to honor the deceased, such as visitations, gatherings, and services. If you are interested in a cremation service, we would be glad to explain your options. Visitations: A pre-cremation public or private visitation with the body of your loved one present is a service option for those choosing cremations. For many, this is a very important time to receive the support of family and friends as they come to pay their respects. It is also an opportunity for visitors to gain closure by viewing the deceased. Memorial Gathering: An evening gathering, or memorial gathering, is possible following the cremation. The support of family and friends, along with the presence of photos and memorabilia of the person who passed away, can be very significant in the grief process. Memorial Service: A memorial service at our chapel or your place of worship is another option for those who choose cremation. Faith is the cornerstone for many, and recognizing the move from the physical realm to the spiritual realm and the support we receive from our fellow believers is of paramount importance. 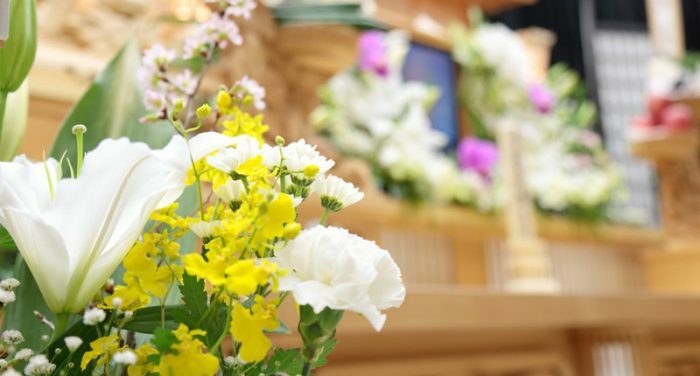 At Overton Funeral Homes, we understand and appreciate the importance of being able to customize funeral burial arrangements. That’s why we offer two different burial options for families to choose from when planning a funeral: traditional burials and simple burials. A traditional burial is also referred to commonly as a traditional service. The evening before the ceremony is set aside for the visitation, where family and friends will come to pay their respects to the person who has passed away. The casket is generally open and the family is nearby to receive the support of the visitors. The next day a funeral is held, with the casket present, at the funeral home or a place of worship. This service will fit the individual specifications of the deceased and/or his or her survivors, which may include a religious ceremony, music, and personal reflections from family and friends. After the ceremony is complete, the deceased is taken to the cemetery or mausoleum and the final goodbye is held in the form of a committal ceremony prior to the person being laid to rest. Also known as a direct burial, this option is selected when the survivors do not wish to have a visitation or funeral ceremony. A casket is required, but normally embalming is not performed and no viewing takes place. A graveside service can be held with a graveside burial, but a simple burial may be completed without any ceremony, depending on the wishes of the survivors or those pre-specified by the deceased. 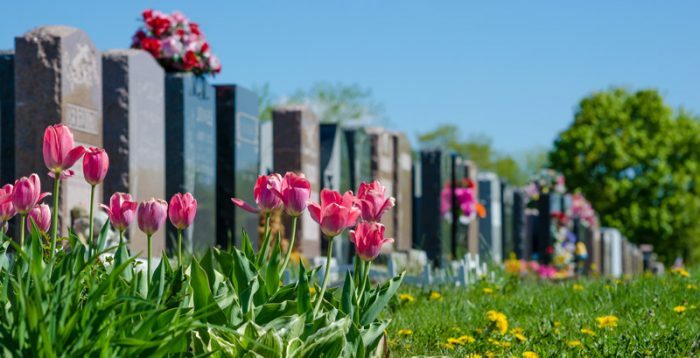 For those people who prefer a very simple burial process that reduces some of the decision-making and expense associated with other burial options, a graveside burial may be a preferable funeral service method. Overton Funeral Homes’ price match guarantee ensures that the families we serve will receive the best value for their money from a reputable funeral home. If you find a better price for the same services and merchandise at another local funeral home, but you would like to do business with us, simply provide us with the service and pricing information from our competitor. We will adjust our prices accordingly and still provide you with superior service. Our funeral expense payment plans are customizable, so you can choose which portions you want to pay at certain times. For instance, in order to obtain the price guarantee and no-interest payments with monthly payments that fit your budget, you can pre-pay for a casket and burial vault and later contract for the remaining traditional burial services. Learn more about our payment options by contacting us today for your free, confidential, no-obligation consultation.